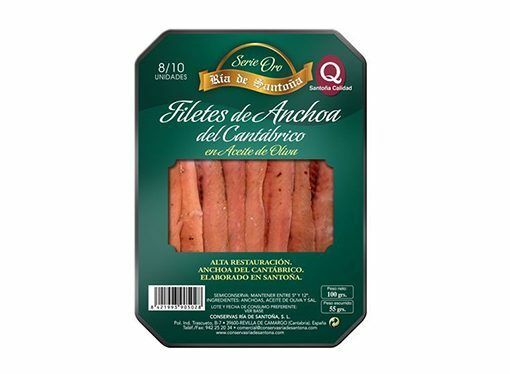 Cantabrian anchovies 00 8-10 fillets Ría de Santoña tray are Cantabrian anchovies fished during spring season in Bay of Biscay. 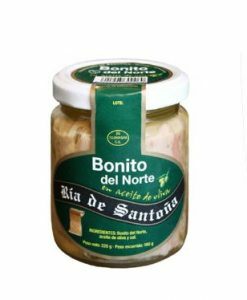 They are handmade gourmet anchovies in Santona. 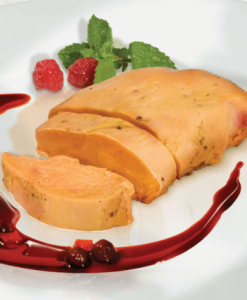 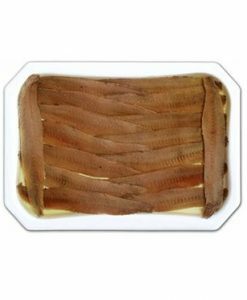 It stands out the lack of bones, the reddish colour of the fillets and the minimum quantity of salt. 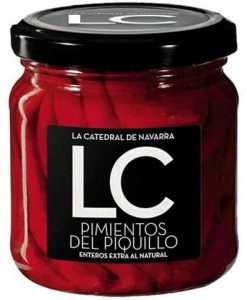 These anchovy fillets are the perfect ingredient for starters or tapas like tuna toast with anchovies and green chillies or recipes with salted anchovies as salads or tapenade as well these Spanish anchovies go well with manchego cheese.